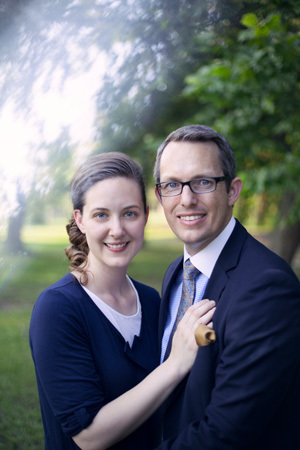 Reverend Chad Mooney was elected Pastor of FAC in 2013. Pastor Mooney began his ministry in 2003 as Youth Pastor of First UPC of Euless. He evangelized throughout Texas and the surrounding states from 2009 to 2010 until he became Assistant Pastor of First UPC of Euless. Pastor Mooney has a passion for people and for seeing lives changed. He is married to Danelle and has two sons, Carson and Landon.